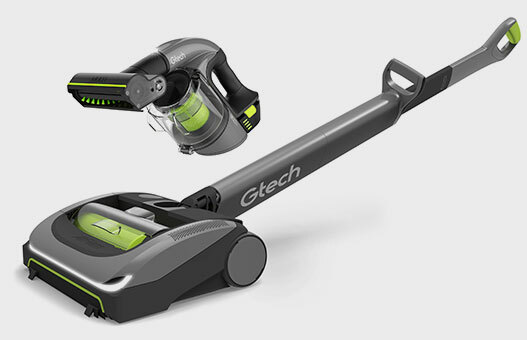 Find the perfect vacuuming combination for you, all at an unbeatable price. Find the perfect gardening combination for you, all at an unbeatable price. 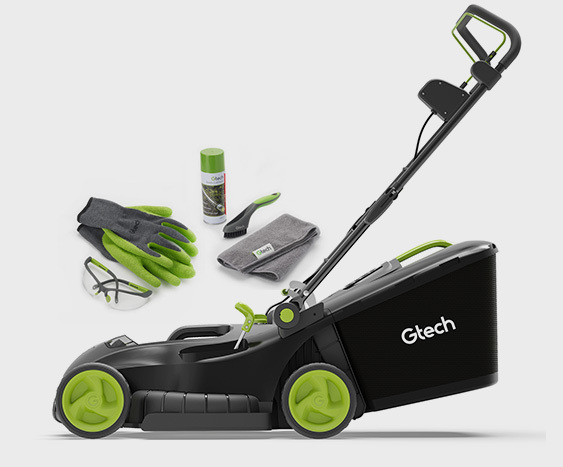 Find the perfect Gtech combination for you and your home, all at an unbeatable price. © 2019 Grey Technology Limited. All rights reserved. Registered in England with No. 04320113.